10 top ideas for young and old explorers alike (and we feel sure that you'll discover a few of your own along the way). Just ask at Reception for advice, maps and more ideas! * 14th Century tithe barn: magnificent and very atmospheric. * The Tory is a row of beautiful Cotswold cottages. The name Tory refers to the old word tor, meaning a hill, so be prepared for a climb. The views at the top are well worth it! *The quaint shops and restaurants. Try 'Made in Bradford on Avon' to see some of the skilled work of local artisans, and perhaps take home a unique souvenir or two. 5 minute drive or a 25 minute downhill walk, steepish in places, so allow a little more time coming back! 20 minutes by car or we recommend the 12 minute scenic train ride from Bradford on Avon, through the River Avon valley, to central Bath. Fancy a spot of Christmas shopping in beautiful Bath? The Bath Christmas Market runs from 22nd November to 10th December. Check out our fabulous Bath Christmas Shopping break to make it a real treat! 'Enter a land of adventure. Where lions roam. Tigers stalk. And monkeys swing. Travel through time in a grand stately home. Lose yourself in one of the magical mazes. Hold exotic creatures from the ends of the Earth. This is Longleat. Jump in’. Ask at Reception about Woolley Grange guest discounts. It will take about half and hour by car from Woolley to Longleat. Check out the Festival of Light and the Santa Train for some unforgettable experiences for the whole family! Woolley is on the southern edge of The Cotswolds. Visit some of it's lovely villages. Castle Combe and Lacock are arguably some of the prettiest. Castle Combe is known for stone but also metal, for here you'll also find the infamous racetrack! 25 minutes by car from Woolley Grange. Never one to disappoint, the National Trust has some glorious properties and parks around Woolley. A wonderful park for children to run around, Prior Park, on the edge of Bath, is home to one of only four Palladian bridges of this design in the world. The garden was created in the 18th Century by entrepreneur Ralph Allen, with advice from 'Capability' Brown and Alexander Pope. Allow 10-15 minutes by car from Woolley Grange. Lacock Abbey was formerly a country house, home to photography pioneer William Henry Fox Talbot and now the Museum of Photography. Harry Potter and Pride and Prejudice were filmed here. Their Christmas Tree Festival is a treat and only 15-20 minutes by car from Woolley Grange. The Courts gardens at Holt and Chalfield Manor at Broughton Gifford, are only 5 minutes away from Woolley. Both boast beautiful gardens and Chalfield Manor is one of the film locations for both Poldark and Wolf Hall. 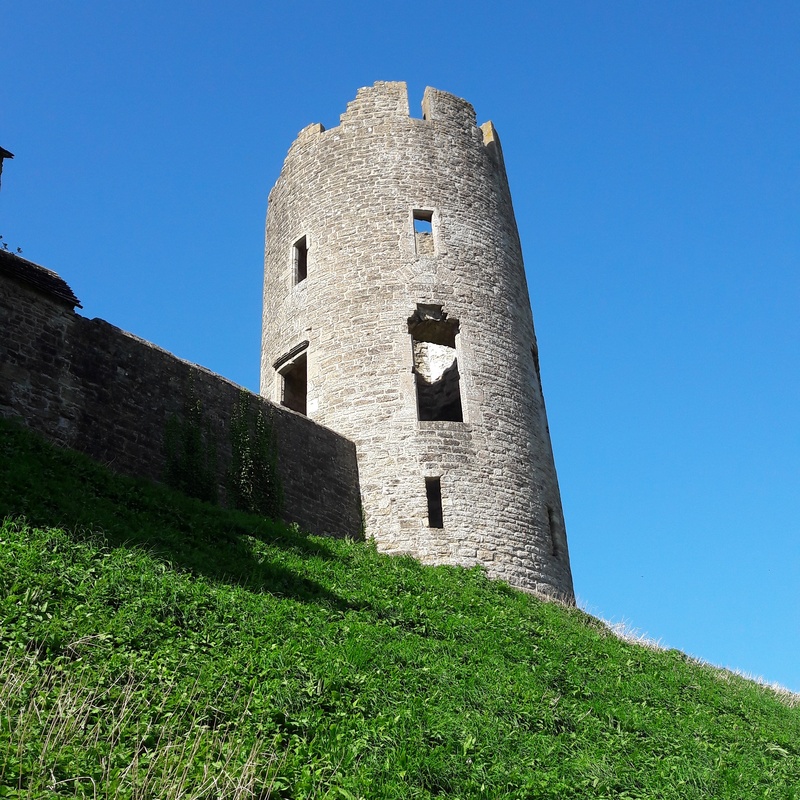 Farleigh Hungerford castle ruins are surrounded by beautiful countryside - great for families and walkers. The history (sometimes gruesome) is told through graphic panels and a free audio tour. For those who are brave enough to enter the crypt, there’s the best collection of human-shaped lead coffins in Britain! Less than 4 miles away, it is a 5-10 minute drive from Woolley Grange. 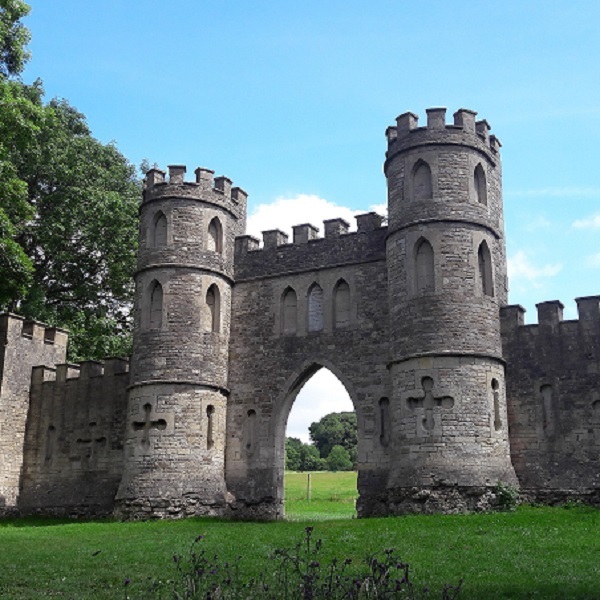 Sham castle (just off the skyline walk around Bath) was built in 1762 by Ralph Allen, an entrepreneur and philanthropist of Bath stone fame. And yes, it lives up to it's name and is just a rather grand folly! ‘All truly great thoughts are conceived while walking’ Nietzsche, and perhaps also whilst relaxing by the fire at Woolley with a yummy hot chocolate afterwards! Read our blog on local walks for ideas. Reception can provide further advice and route maps. 8. A visit to a local market. One of our favourites is The Frome Independent held on the first Sunday of every month from April to December. Others are the Bath Artisan market on the second and third Sunday of every month and the Bradford on Avon Farmers and Artisan market on the last Sunday of every month. We think that’s all Sundays covered! Frome is a 25 min car ride from Woolley Grange. 9. Fun at a Festival. Bath and the surrounding countryside are home to numerous festivals throughout the year and now is a good time to do some planning for next year. Whether it’s music, books, food, dance or a traditional carnival, there’s something for everyone and even better when you know there's a comfy bed to return to! Woolley Grange sponsors the Bath Children’s Literature Festival in October, the largest dedicated children's book event in Europe. Let your children be enthralled and entertained by some world class children's authors! Woolley offers a complimentary taxi service for guests to the station for the 12 minute train ride to central Bath, so you can relax and enjoy the day without having to feed the parking meter. Hire a boat, kayak or bicycle from Bradford on Avon wharf, pack a picnic (we can make you a delicious one!) and putter through the scenic Avon Valley towards Bath; or do it the easy way and buy a ticket for a canal boat tour from Bradford on Avon lock! Ask at reception for details.